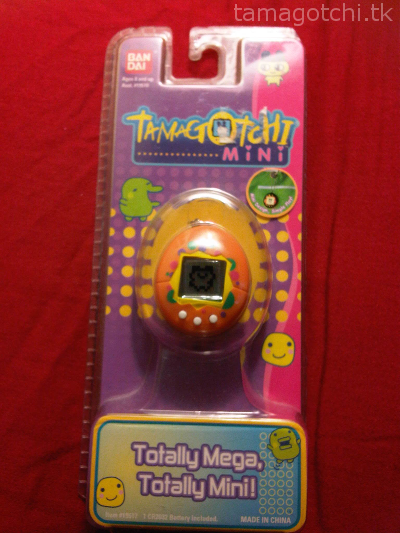 The Mini Tamagotchi is exactly what it sounds like, a miniature Tamagotchi! 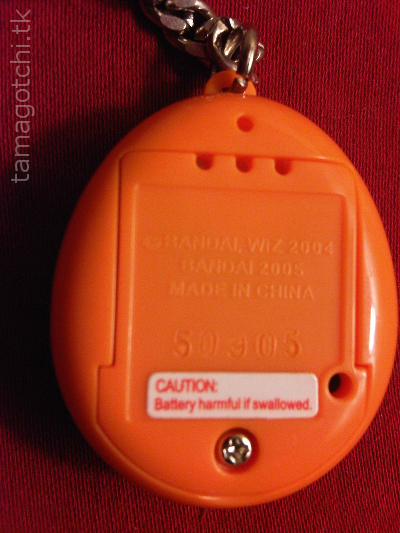 It is the English version of the Japanese Chibi Tamagotchi, but they are basically exactly the same, but with a different keychain. It's so small, it was designed to be more of a decoration, like a phone charm. 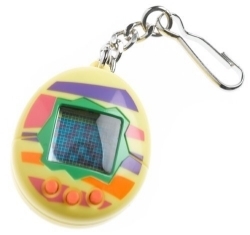 The cutest part is that it functions as a Tamagotchi, too, but with slightly easier dumbed down programming. It goes through two stages of growth, baby and adult and there are usually about 4 or 5 adults you can get. It doesn't have much in the way of games or food, and it doesn't even have icons. The screen is so tiny that you don't go through the menus the same way you do on a regular Tamagotchi. 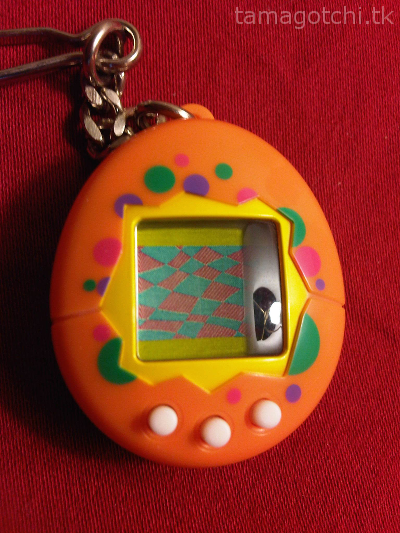 For instance, when it poops or needs a shot you just press the first button and it automatically does what the Tamagotchi needs instead of scrolling through a menu of icons to choose what you need to do yourself. It's very simplistic that way. This is the North American version and in my opinion it doesn't come in as cute of shell designs as the Asian shells, especially since the paint is a little bit cheaper looking. The English versions also seem to be a little bit more rare. I usually see the Asian version more on eBay. 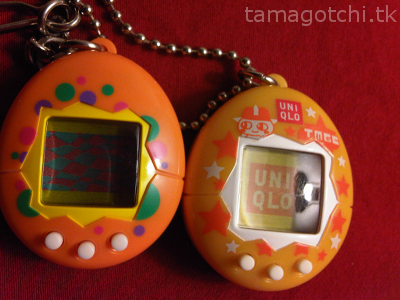 North America only got one version, whereas Asia got the Chibi (1st version) and the Nano (second version). North America only got the Mini (Chibi) version. The English version also has a screw in back, whereas the Japanese version has a button you push to pop out the back battery cover. Comparison between Mini (left) and Chibi (right). I think I got mine for about $20 or something. I can't remember to be honest. I think they are kind of rarer now so they go for way more.